Etim stared at the rows of cakes and chocolates in wonder, obviously, the supermarket was also getting ready for Valentine’s day. As she battled her cravings, she remembered her dental appointment which was in four days, she shook her head and chuckled. It was her third composite filling in three years, she quickly moved to the fruit section. She knew the drill; more sugar, more tooth decay. 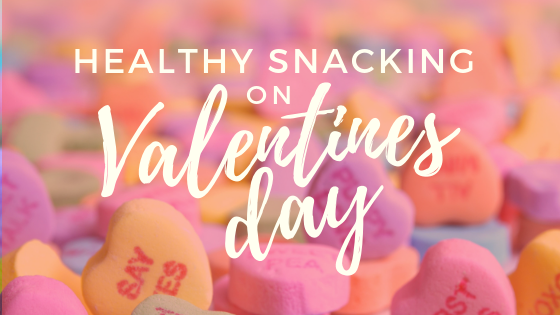 While Valentine paints the city red this February and presents us with so many snacking options, our pearly whites also have a love message for us: If you have to snack, snack healthy. This Valentine, share your newly-found healthier choices with your loved ones; they might just take away some good lessons from you for the rest of the Year.. This entry was posted in Events and tagged advise, valentines day.